The shops tend to be located in densely populated residential areas, functioning as a local Blockbuster video rental and convenience stores. The lease agreements are ten year, unbreakable. sq.m but are generally in the 100-300 sq.m range. 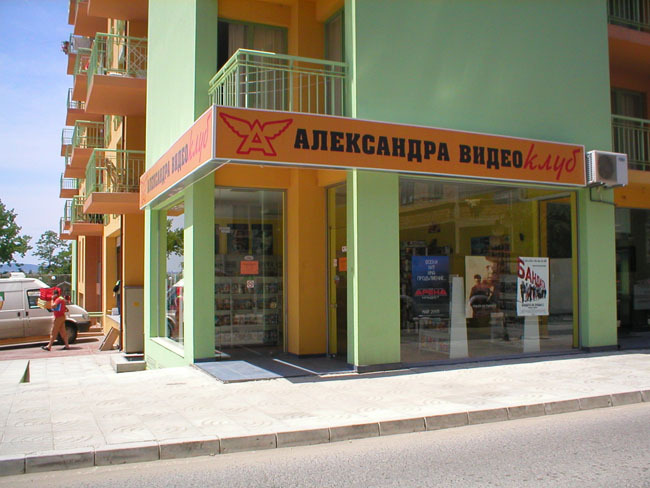 Located in major Bulgarian Cities – Sofia, Plovdiv, Varna, Burgas, Blagoevgrad, and Nessebar.